The ceremony for the royal wedding of Prince Harry, the Duke of Sussex and Meghan Markle, Duchess of Sussex has started. Oprah Winfrey is among the first of them. She and Idris Elba were filmed on the Washington Post's livestream of the wedding entering St. George's Chapel together. 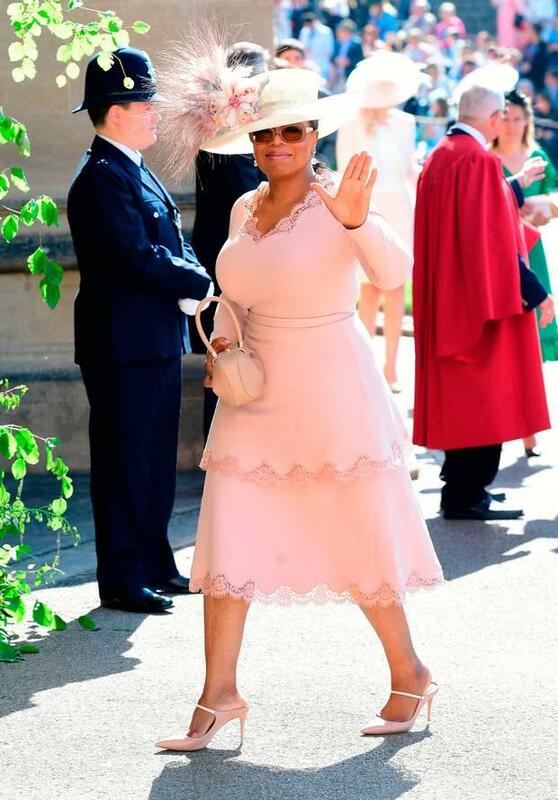 Winfrey is wearing a light pink frock by Stella McCartney (the rumored designer of Markle's wedding gown, to boot), her friend Gayle King said on CBS. Oprah changed her outfit at a last-minute, King also said. 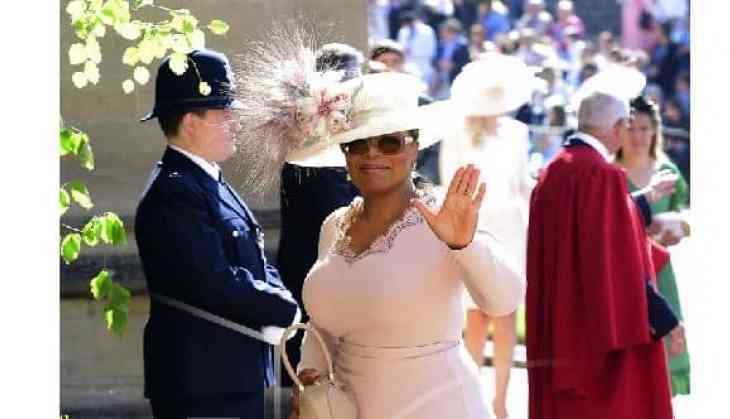 She reported that "Oprah had a wardrobe malfunction yesterday because her original dress for the ceremony turned out to be too white," journalist Kate Stanhope tweeted. Elba and Winfrey are only two of several surprise guests attending today's wedding. Known celeb guests include Priyanka Chopra, Serena Williams, David and Victoria Beckham, and the cast of Markle's show Suits will also arrive at the royal wedding. In a latest announcement, Prince Harry has been made the Duke of Sussex by his grandmother the Queen, with Ms Markle becoming the Duchess of Sussex, Buckingham Palace announced.